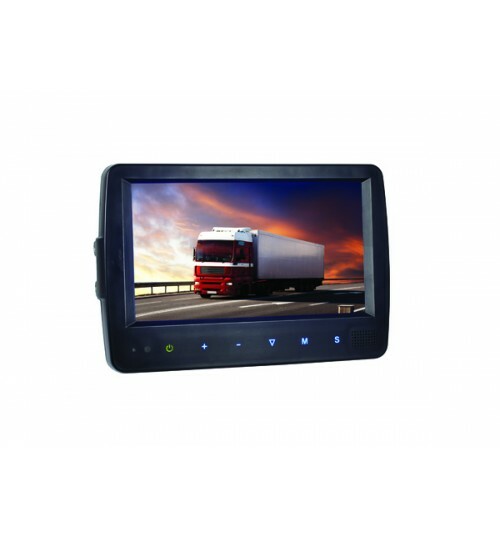 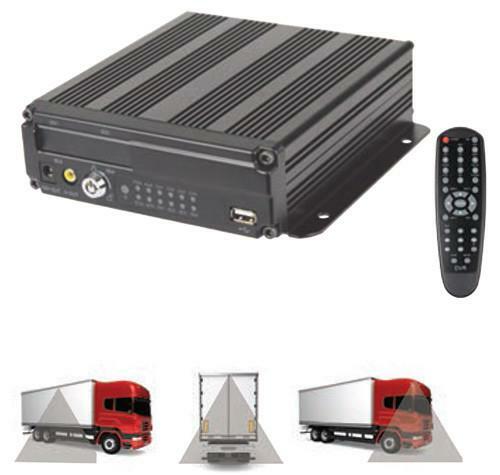 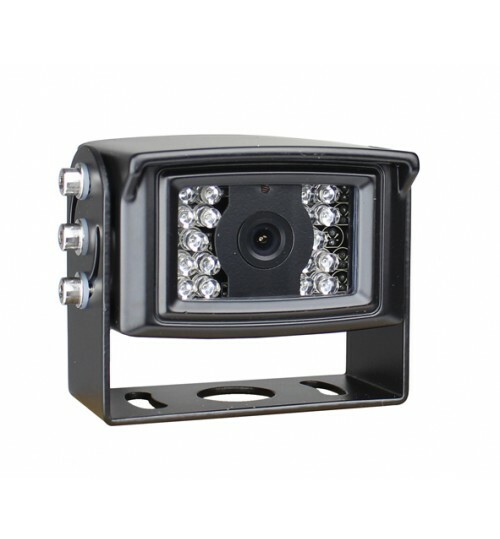 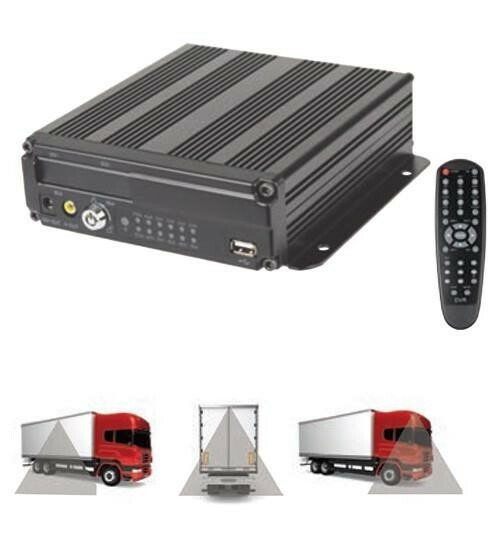 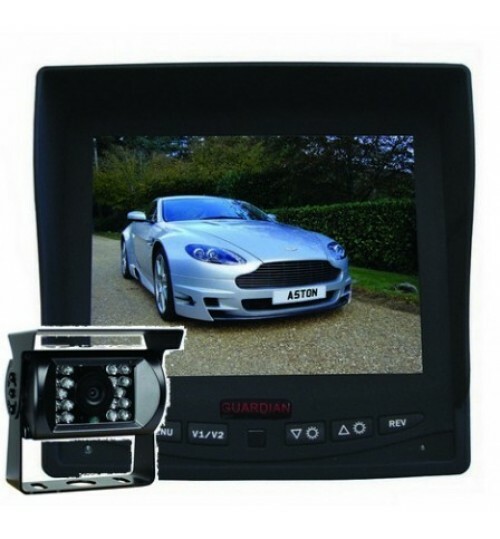 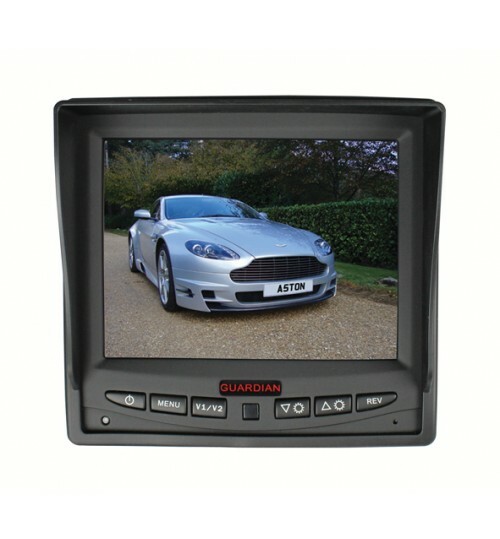 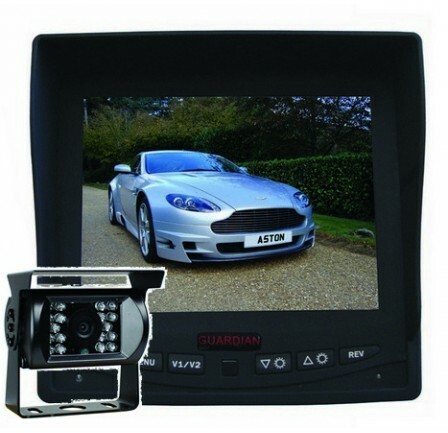 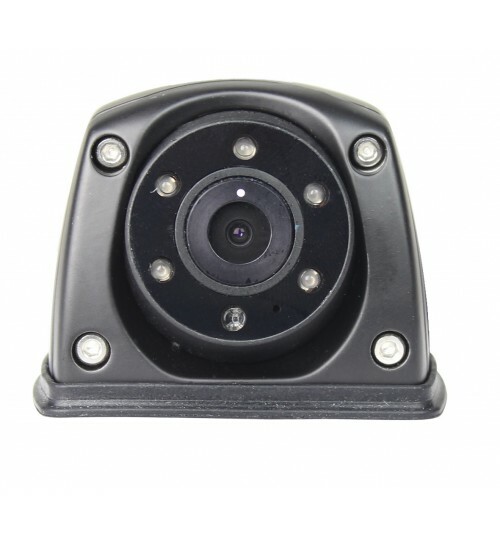 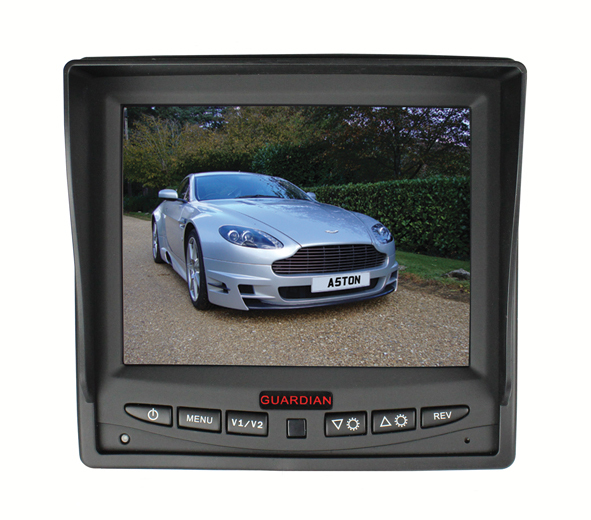 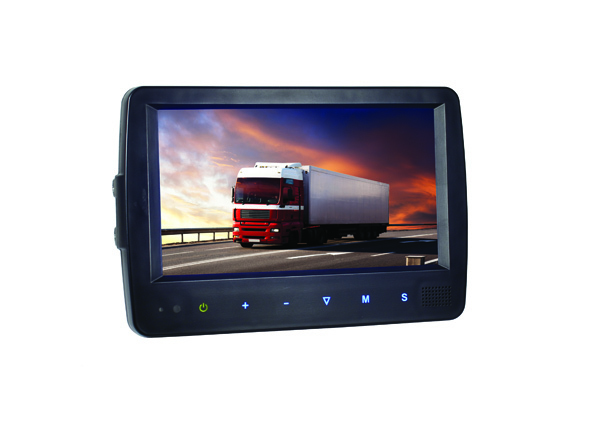 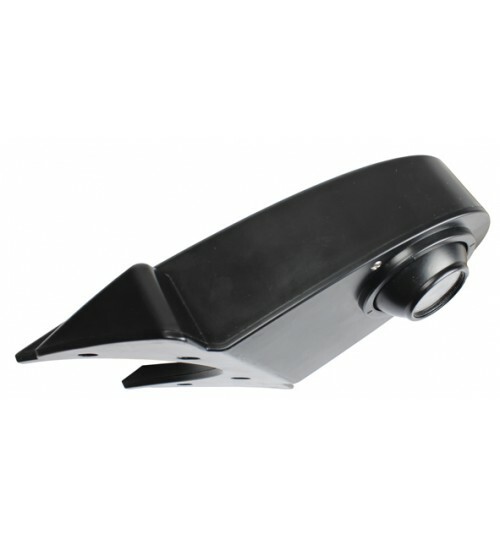 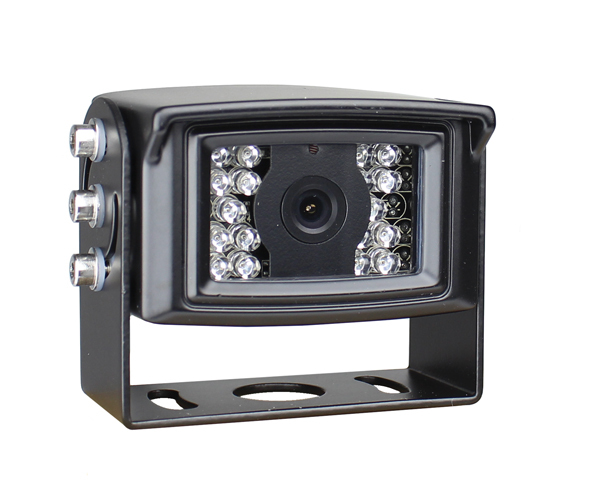 This camera can be mounted centrally to the roof edge of a vehicle with a viewing angle of 150 degrees, providing the driver with a large viewing range behind the vehicle. 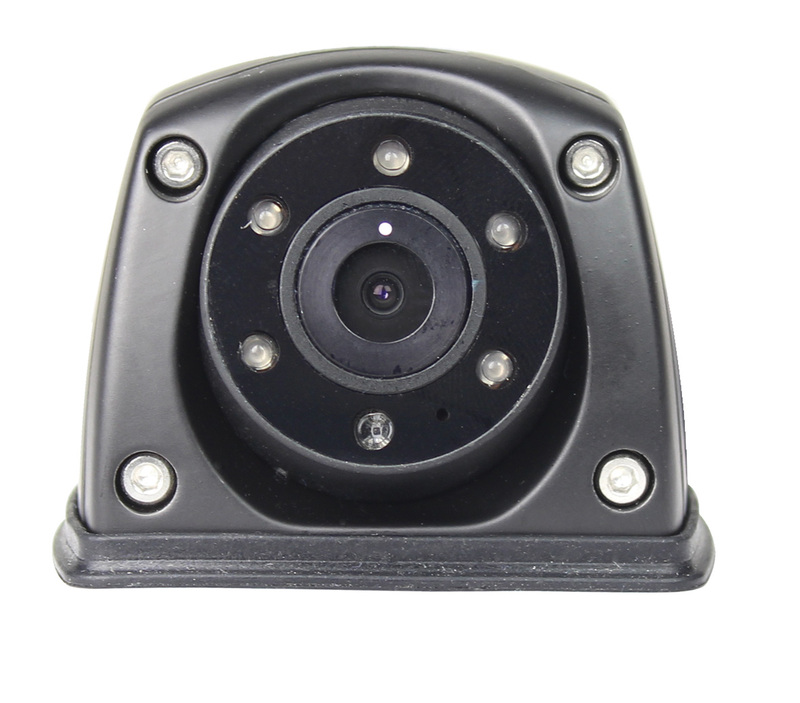 The ball swivel design enables the camera to be rotated to the best possible position. 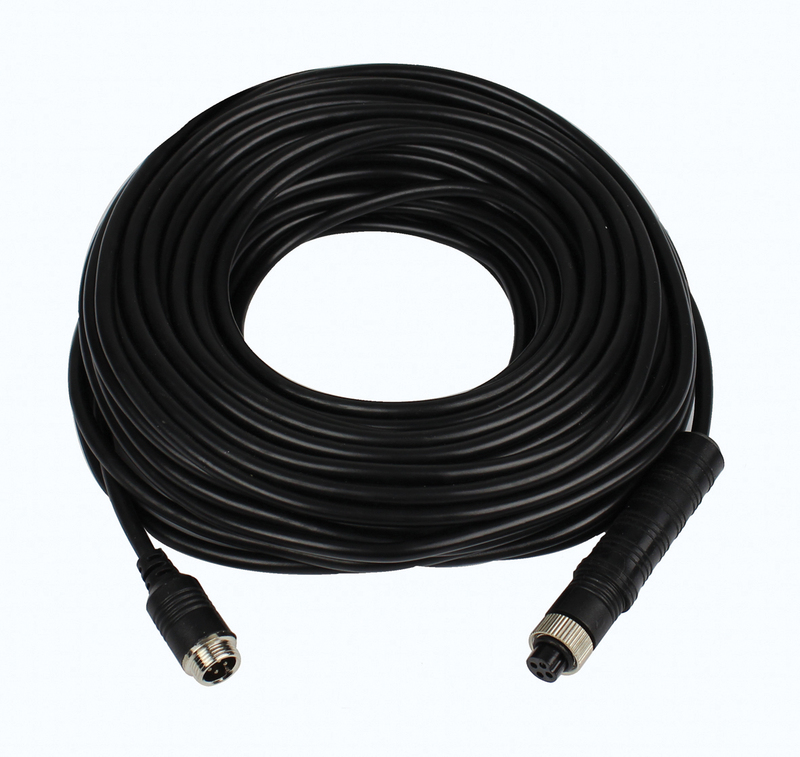 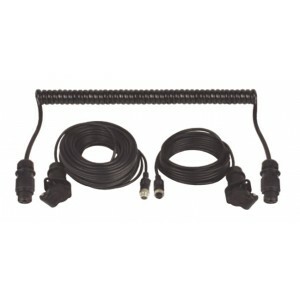 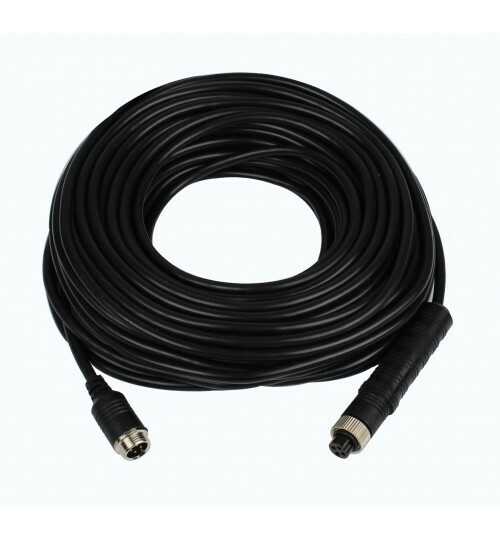 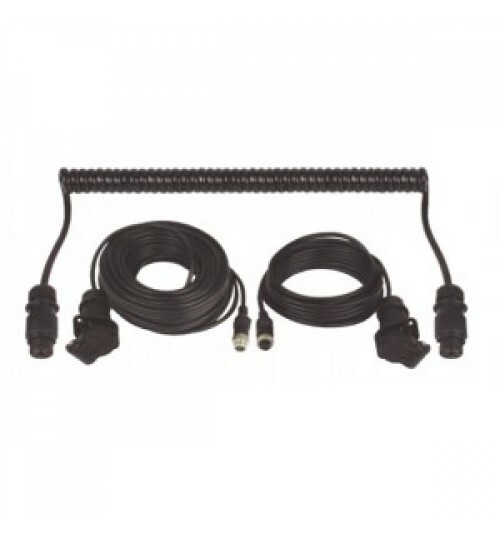 Supplied with a 5M lead.